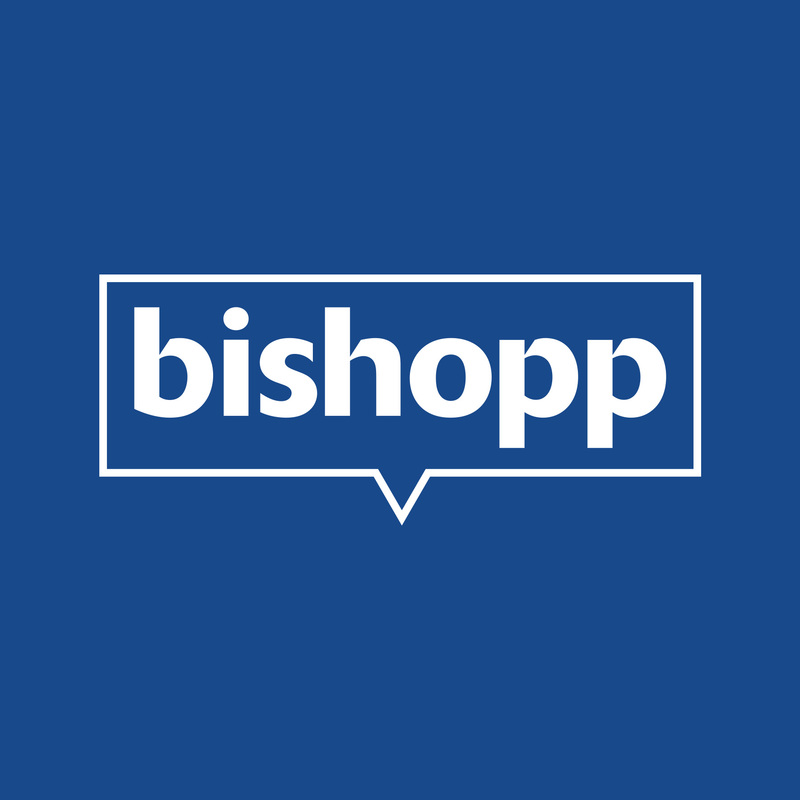 Bishopp commenced operation in 1993 as a father-and-son business with the development of their first billboard in Maryborough, Queensland. 25 years on, Bishopp has evolved into Australia and New Zealand's leading regional Out-of-home advertising company.Not only does Bishopp provide reach to South East Queensland hubs, but also to major regional cities and the road traffic between. In 2017, Bishopp expanded its offering into 18 airports across Australia and New Zealand. This, in addition to over 800 billboards spanning from the Gold Coast to Cairns makes Bishopp's geographic coverage unrivalled.Now employing a staff of more than 40, holding relationships with over 400 property owners, and helping to promote over 1000 businesses every year; Bishopp is truly a Queensland success story.